If you are an educator using ThingLink you want to be sure you are using the EDU version of the tool instead of the business version. 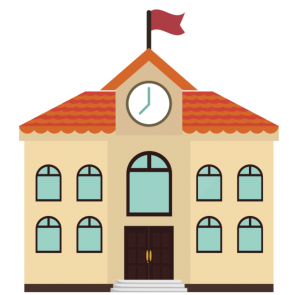 This will allow you to utilize the features designed for education when you Build Your ThingLink Classroom. This video was created with ThingLink for Video. You will see red tags flash across the screen as you view the demo. Click on any of the tags to pause the video for more information. 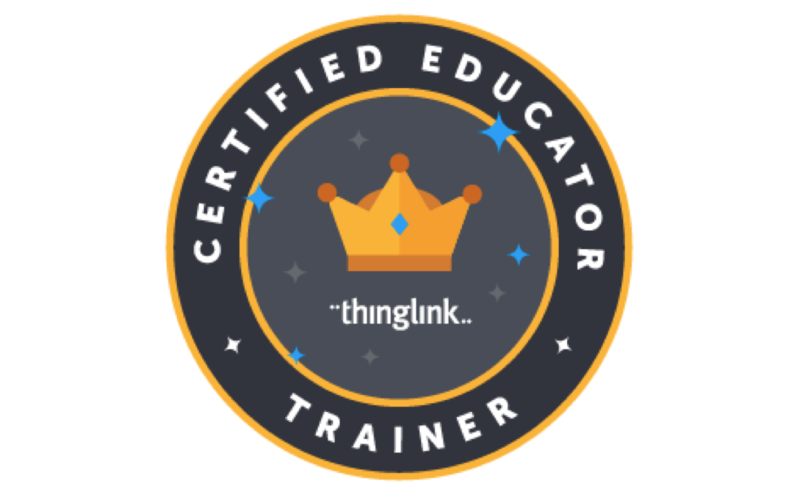 Looking for more information about working with students in the ThingLink EDU Classroom? Please explore the image below and be sure to click on the book icon to read the post Build Your ThingLink Classroom.